Fix incoming for endless Trials matches. 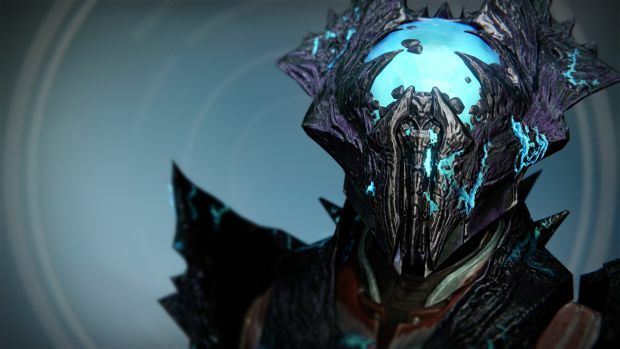 Bungie’s latest hotfix for Destiny will be going live today at 10 AM PDT. Hotfix 2.6.0.2 will fix a few issues that have cropped up since the Age of Triumph update dropped. One of those is for a bug that caused Trials of Osiris matches to go on and on. Those who have seen numerous notifications will also see a fix for the same. As such, Bungie is pretty much cruising along for the first game while Destiny 2 demands the lion’s share of developer resources. We already know that the first gameplay reveal will take place on May 18th with the game itself focusing on the Tower’s destruction by the Cabal. Destiny 2 is scheduled to release on September 8th for Xbox One, PS4 and PC. What are your thoughts on the sequel? What do you hope to see from it? Let us know in the comments below. Also stay tuned for any unannounced changes that the latest Destiny hotfix could bring.